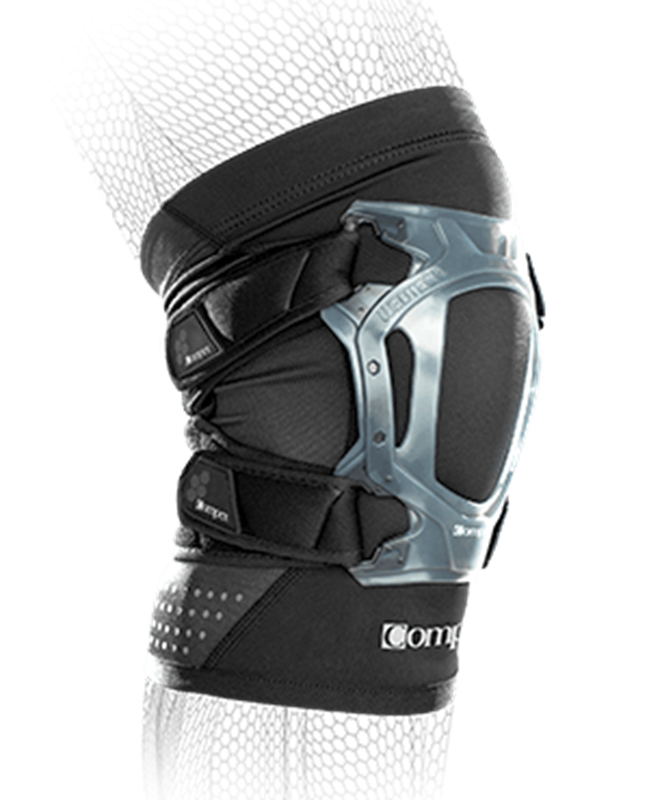 Knee braces come in different designs and compression. 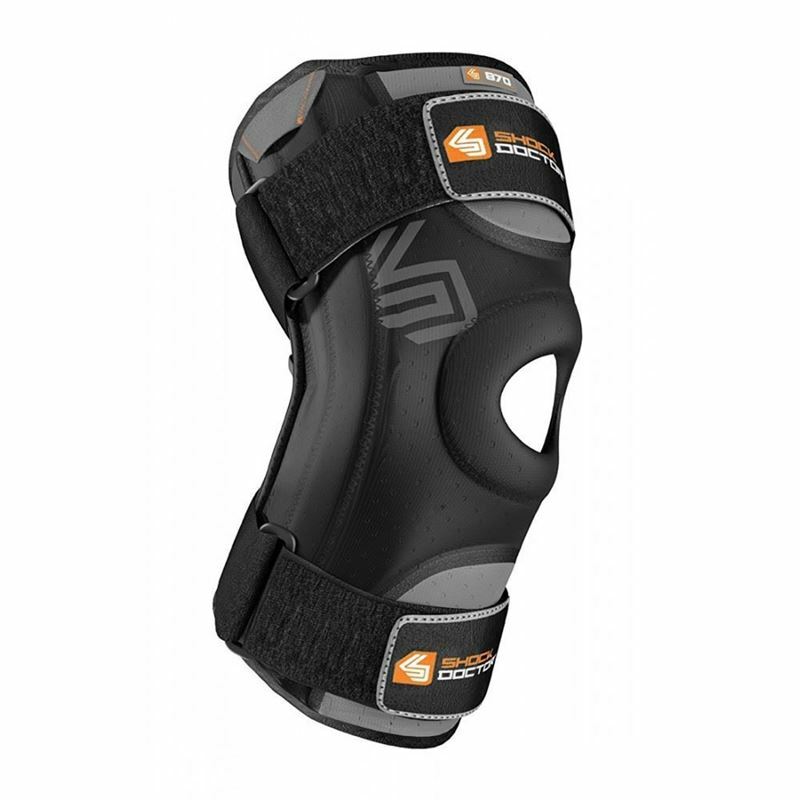 A hinged knee brace is built to restrict the movement of your knee to avoid further damage. 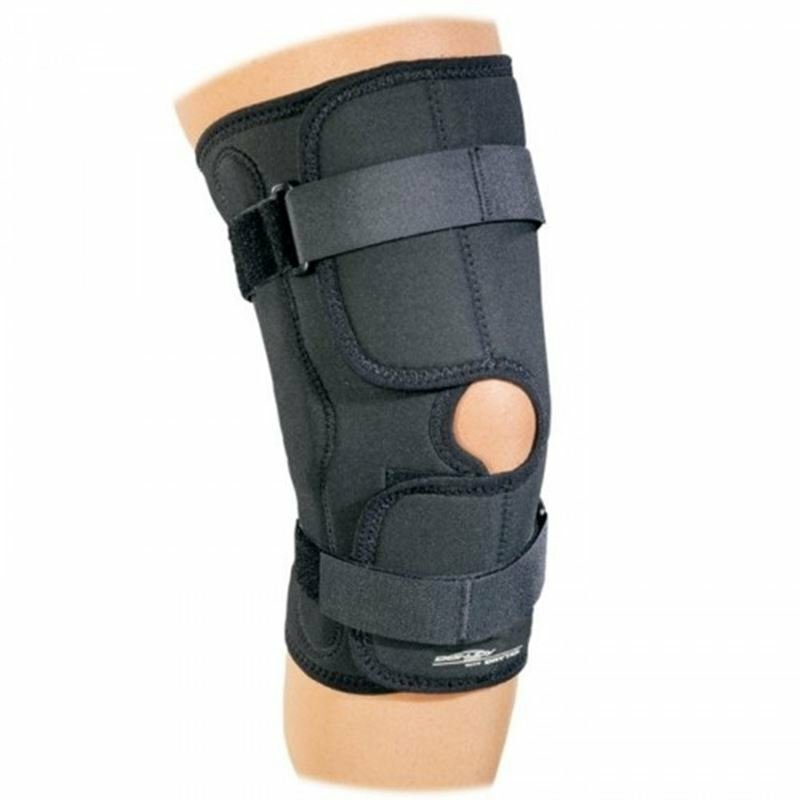 Generally a hinged brace is required for recovering from surgery such as ACL, PCL or MCL. 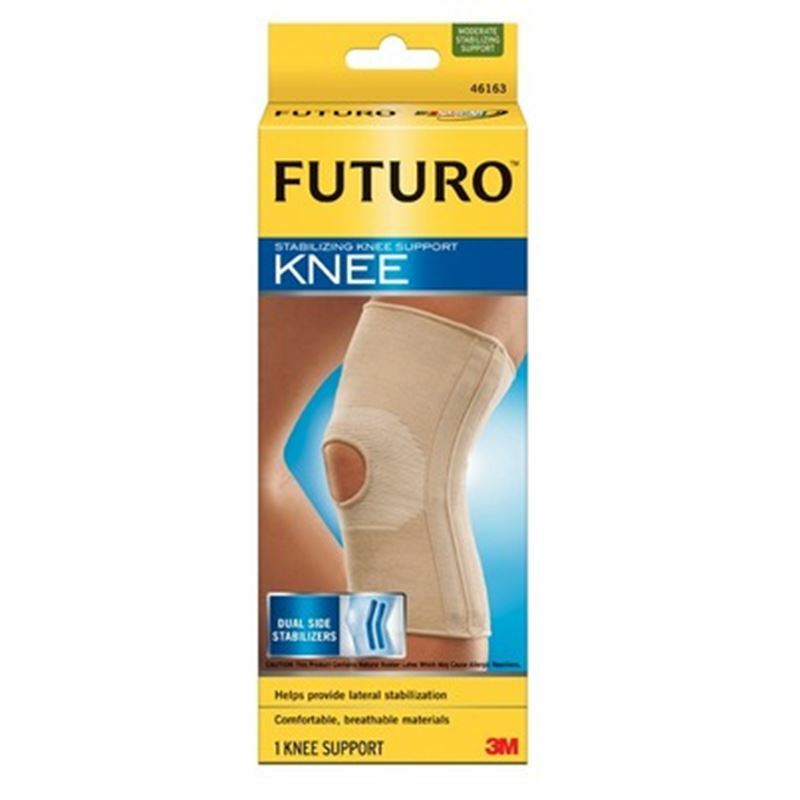 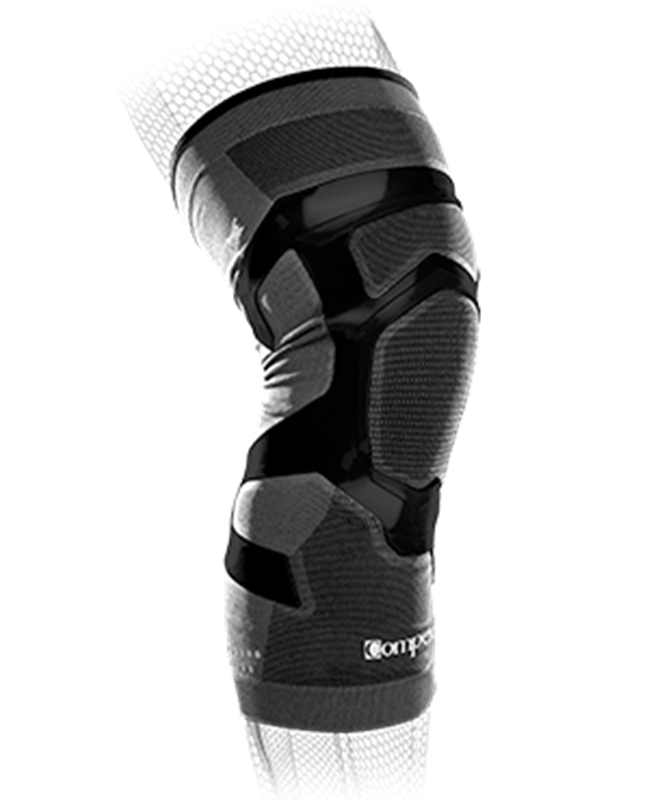 Compression knee braces help in providing pain relief from a medium knee pains. 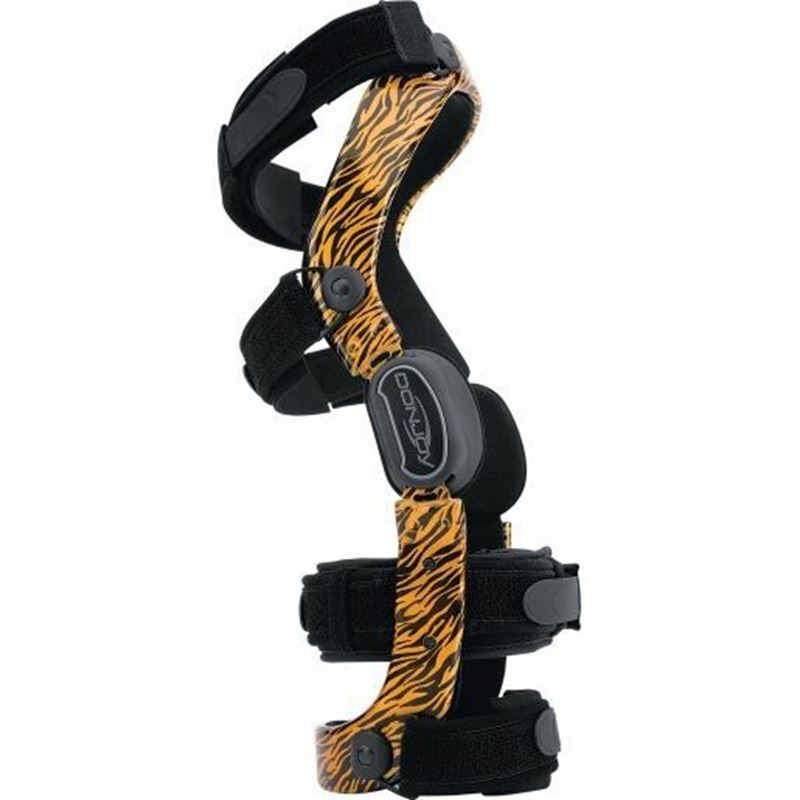 People with arthritis use these braces to minimize pain and it helps in walking and moving with ease. 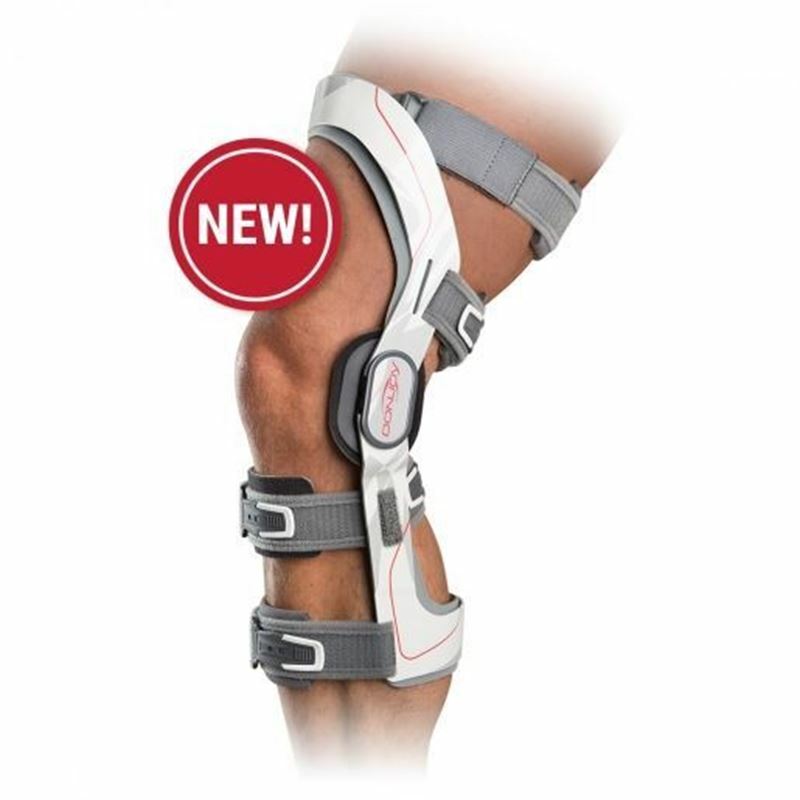 The perfect knee brace with proven protection and technology-Renegade! 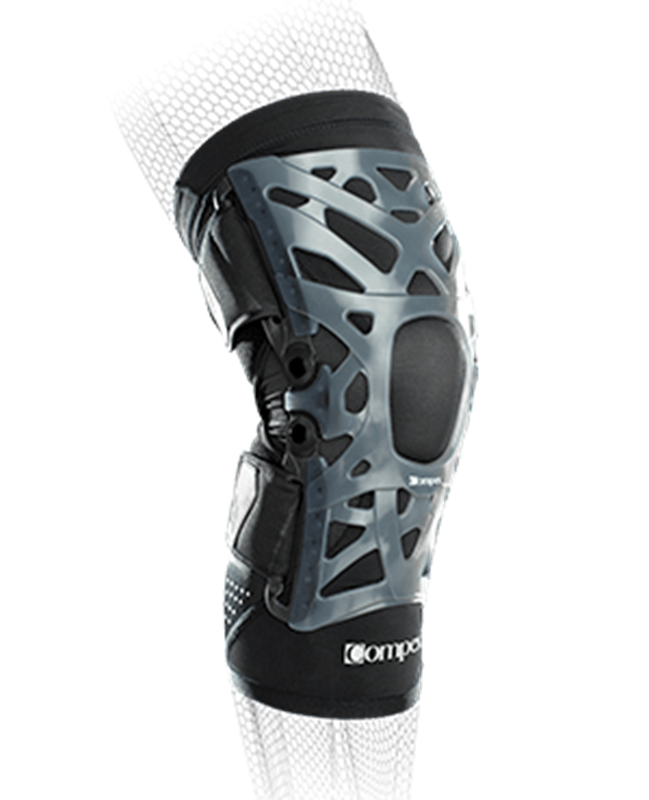 A knee brace for minor anterior knee pain, minor lateral and knee instability, overuse symptoms and to reduce stress on the knee.web technology that provides support and shock absorption for optimal performance during sports.